McAfee’s first quarter threat report noted that attacks surged in the first quarter, but spam has fallen. In fact, there were 6 million unique malware samples in the first quarter, the highest ever for the first three months of the year. 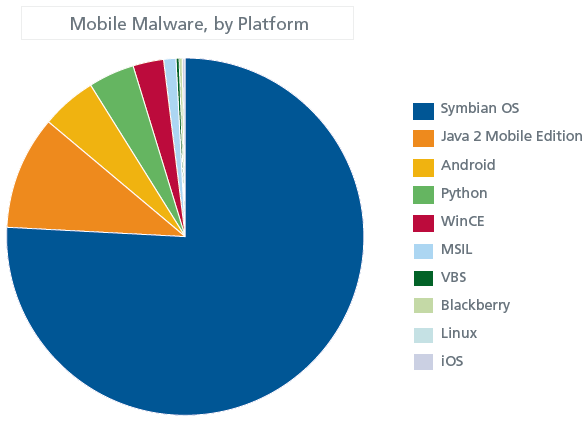 February had the most new malware samples—2.75 million. Fake anti-virus software—think Mac Defender—reached its highest levels in march with 350,000 unique samples.